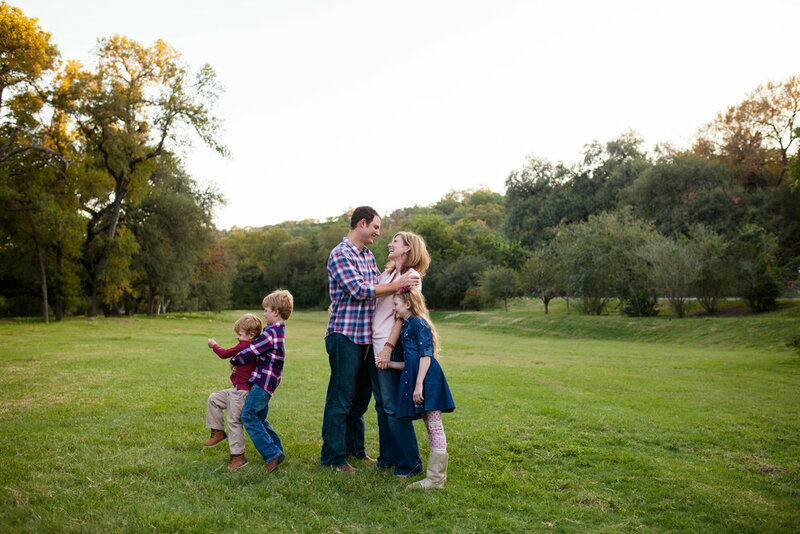 I had so much fun with all of my families this year for our season of mini sessions! 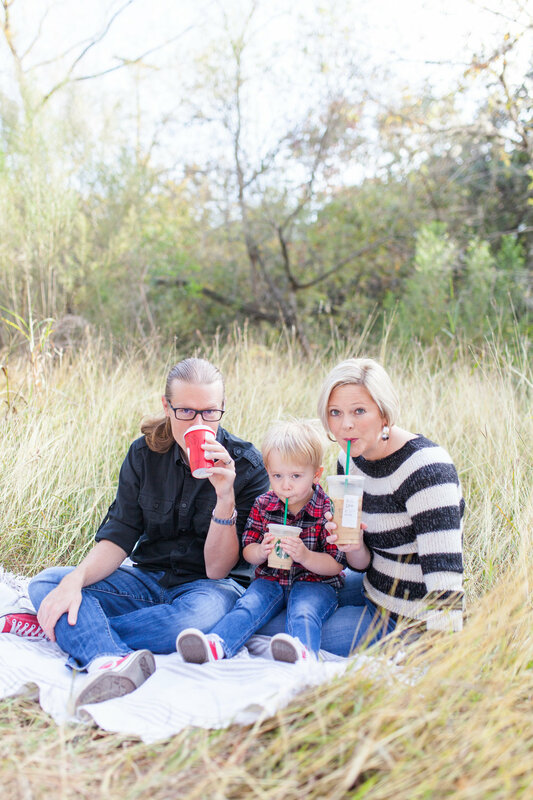 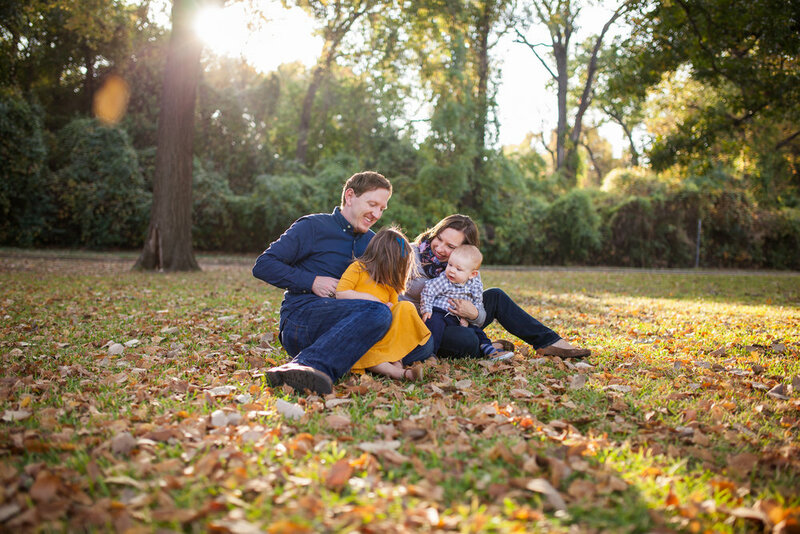 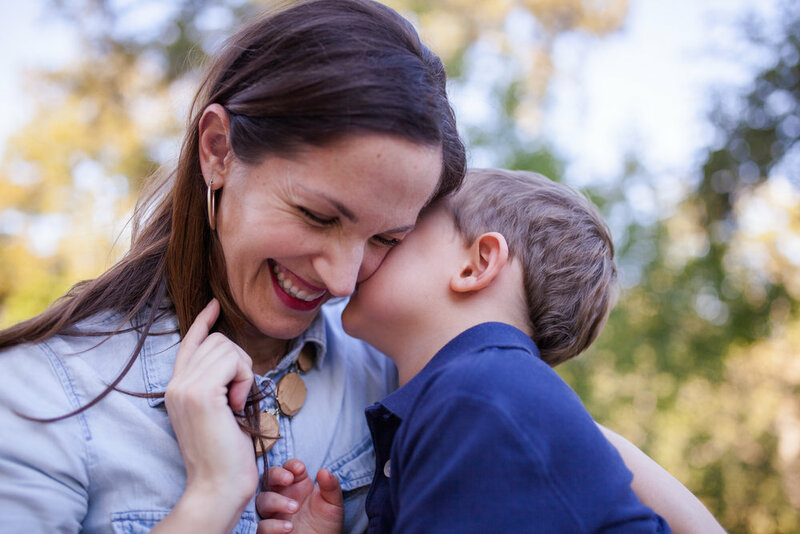 Mini sessions are perfectly short and sweet and allow me to capture some fun, real moments just in time to send you off to reward your toddlers and husbands for their 20 minutes of smiles and tickling before too many meltdowns ensue. 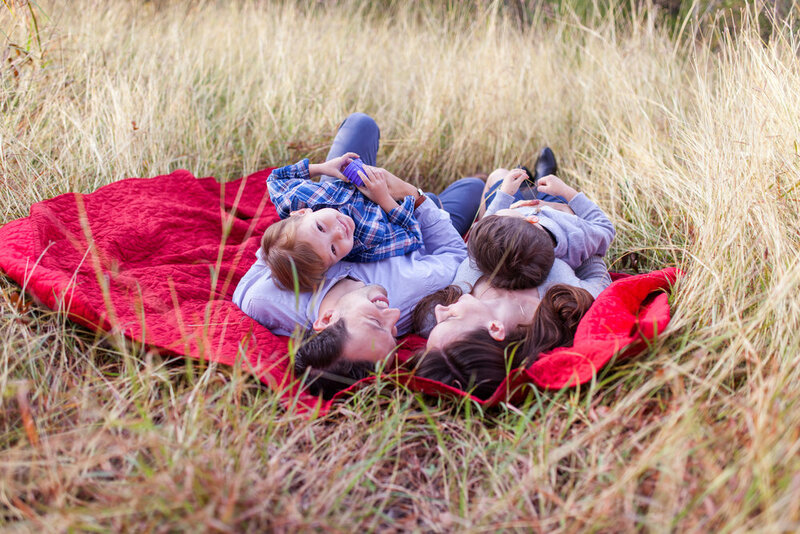 Thank you for sharing your families with AMP!